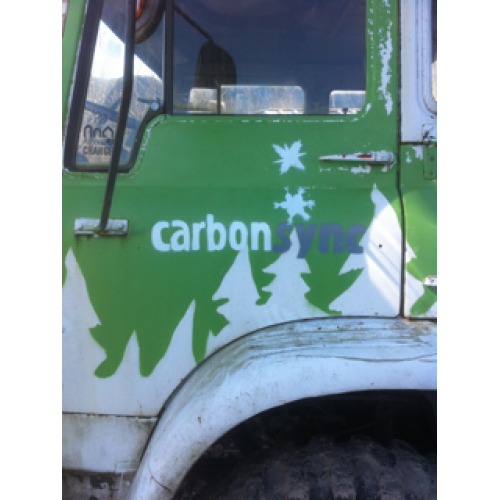 CarbonSync™ removes trees safely. Do you have a dangerous tree on your property? Get CarbonSync™ to remove it. 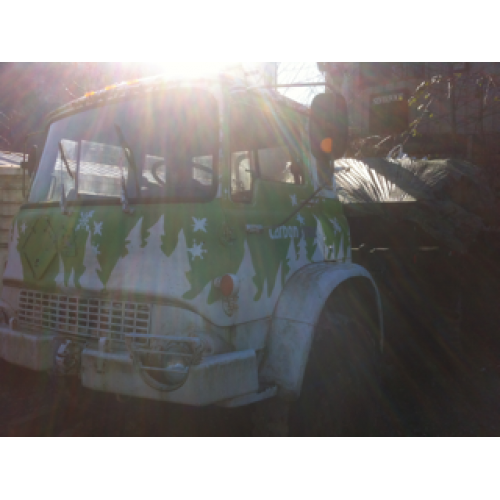 Get a CarbonSync™ arborist. Start with a free site visit!